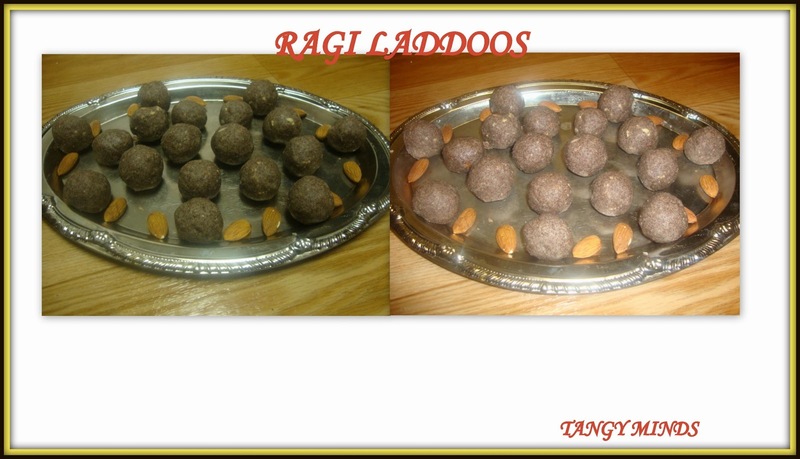 Click HERE to view choco cup recipe ! The Actual recipe calls for cauliflower and celery but due to unavailability I just skipped those couple of veggies. 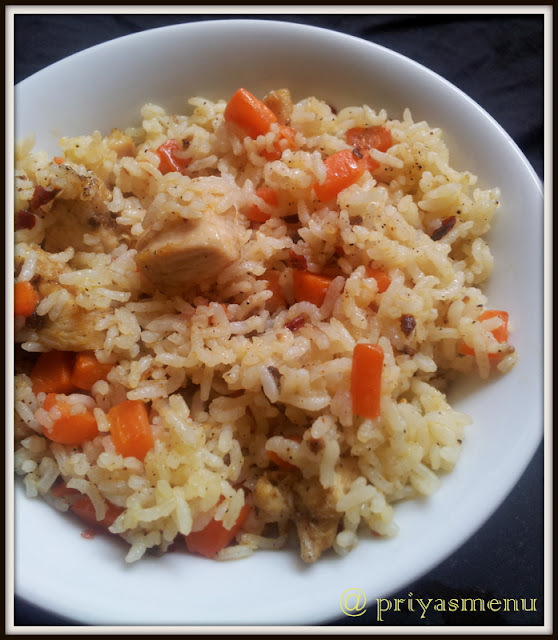 For me this is a perfect lunch box recipe and planning to try this again with the skipped veggies in future… Thanks for Taste and create team through which I got to know about this lovely blog and to try this delicious rice… Sorry for posting it little late! Mix chicken, all purpose flour, pepper and salt in a plastic bag (Zip lock) and shake well. Heat oil in a pan and add the flour coated chicken. Fry them till it turns light brown color. Remove and drain in a kitchen tissue. Now add onions in the same fried oil followed by garlic and sauté well for 5 minutes. 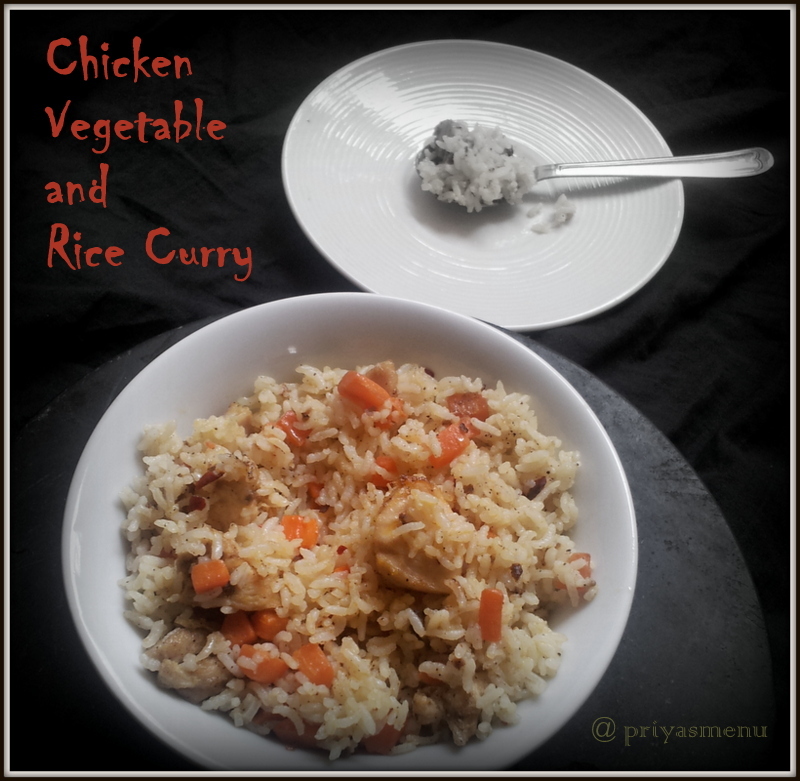 Add curry powder, chicken cubes / stock, carrots and fried chicken. Mix well and cook for 5 minutes in a low flame. 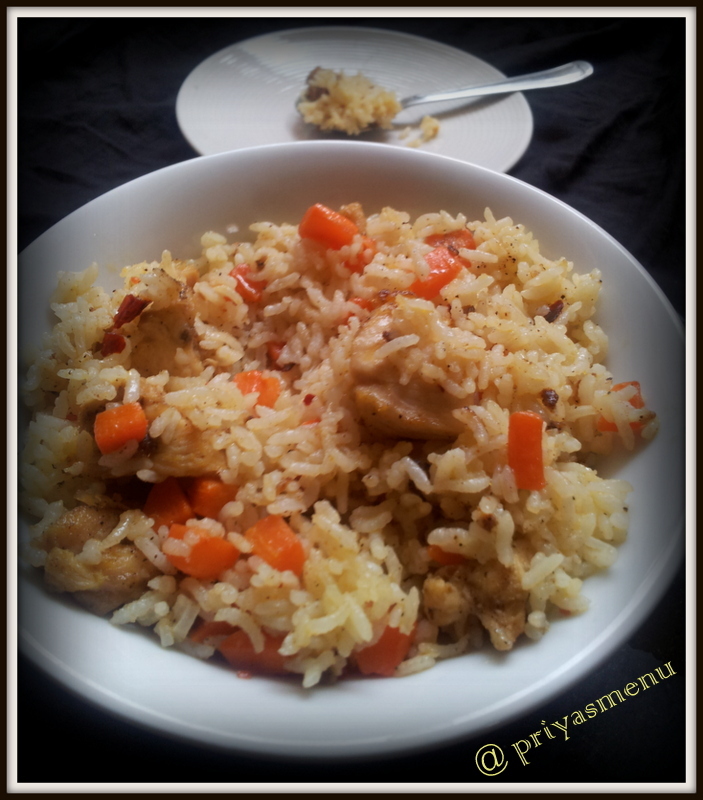 Now mix the cooked rice in the chicken mixture. Serve hot with Tomato sauce or chilli sauce. Lavanya from Diva Likes is conducting a Soul flower Giveaway in her space... Do visit and follow the rules to enter and get a chance to win Rs. 1000/- Gift voucher..
Cut the Bell pepper into half and de-seed them. Place the bell peppers in boiled water and keep it for couple of minutes. Remove from the water and keep aside. Heat oil in a pan and add the chopped tomatoes. Add the chopped bacons and saute. Now add the corns, mixed herbs, chilli sauce and salt. Now fill the bell peppers with the bacon n corn stuffing and place the egg yolk on top of it. 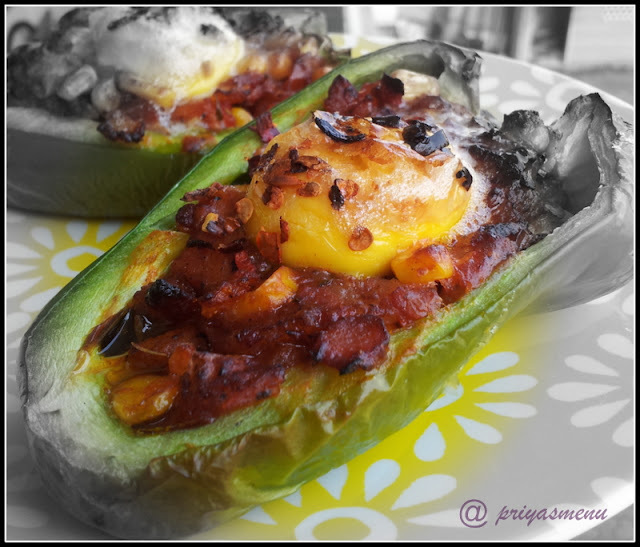 Sprinkle chilli flakes on top of the yolk. Place them in a pre-heated grill and grill them for 10 minutes. 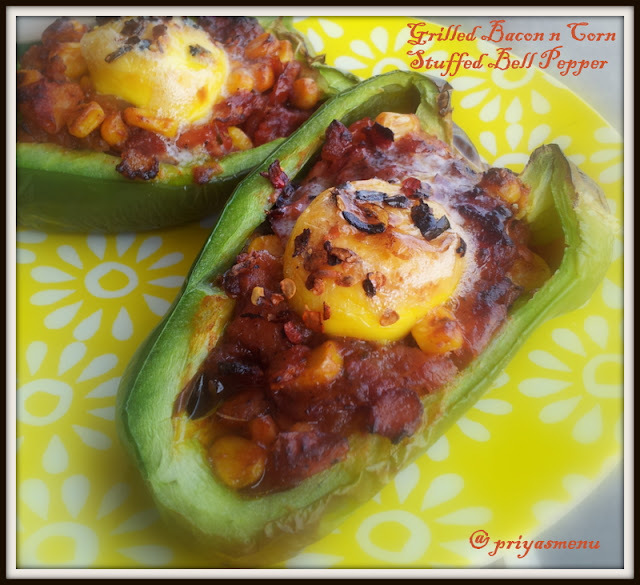 Once done, slowly remove from the grill and add 1 tsp butter in each bell peppers. Added butter after grilling is just to enhance the flavor and to avoid the regular cheese topping. 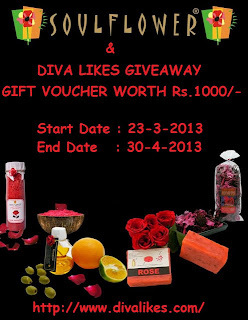 Lovely giveaway is happening at Meenu's Homely Food. Don't miss the chance to win an exciting prize.. Confused?? Yeah, a big sorry to all my blogger friends’ coz I am not able to visit all your space regularly because of relocation… Will comment and view all your space once I get settled… Sorry again! Now let’s meet our today’s blogger friend… Very sweet and lovely blogger, ARCHANA from Tangy Minds.. who own an aromatic baking blog. But happened to view her blog only recently and felt really bad that I missed her blog all these days. Happy to be one of her follower now. 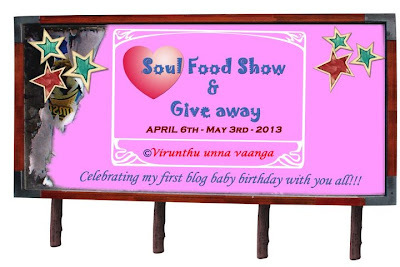 Her blog is exclusive for baking n sweet! 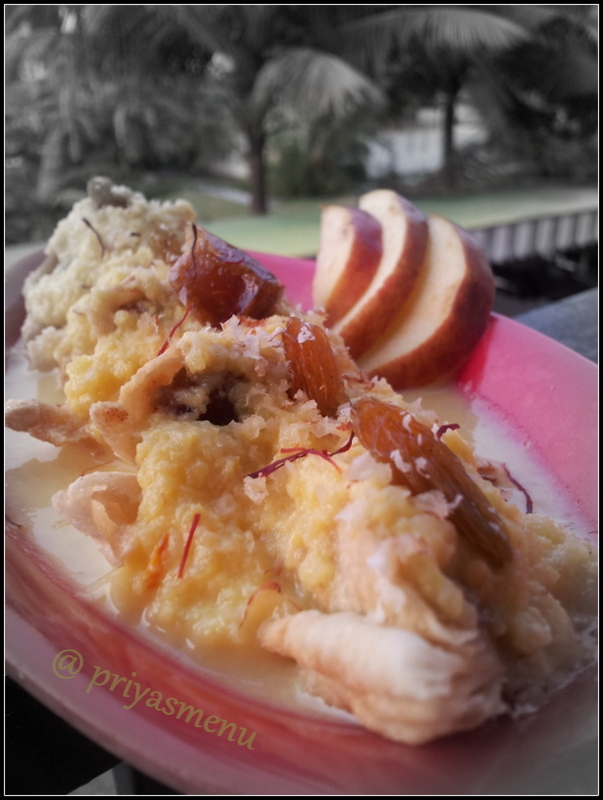 Lots of yummy n yummy recipes hidden in her blog... And it’s so tempting too while viewing n reading her recipes…. 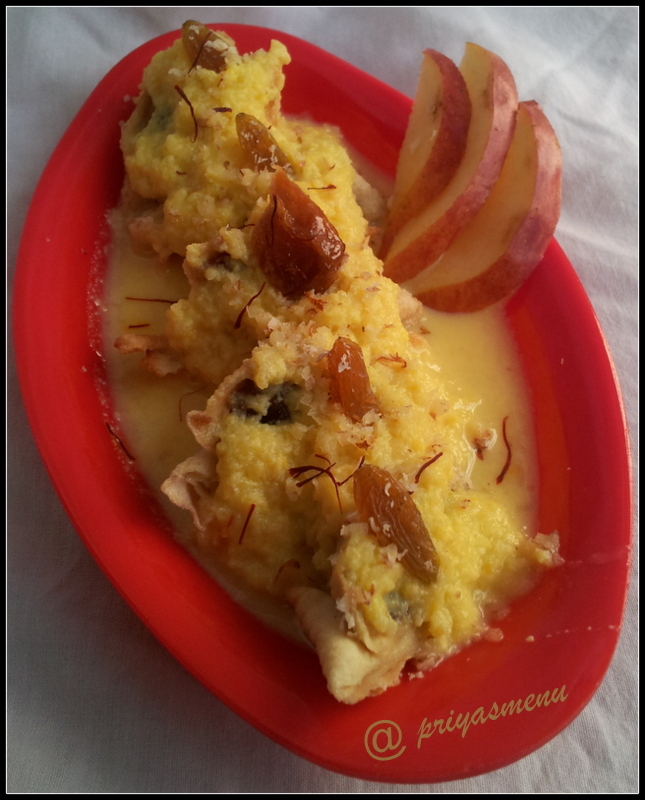 Love to share few of her delicious and interesting recipes like Crème Brulee, Basbousa, Special dessert from central asia, eggless cauldron cake, leche flan and pavlova…. This is not all !! Lots and lots of baked goodies filled in her space. Don’t miss friends :) I just loved her blog and bookmarked few to try in future. Ok now let’s hear from Archana…. Archana : I am Archana graduated in Computer Engineering, Chennai & worked in Bharath Matrimony R & D as Software Engineer by profession. I am hearing impaired, married and having cute daughter. I have no idea about blogging life. Before my marriage I never cooked a single thing except maggi noodles and eat along with my brother and my mom won’t allow me to cook J After my wedded life, my husband is really great cook and he has taught me everything in kitchen just like kitchen formulas J I am still a beginner in cooking and after entering the U.S. I was so much involved in baking than cooking J I was so good in baking and I feel I want to share it with my friends. My family and my friend has inspired me to do blogging that leads to my blogging life as TANGY MINDS J My blog is full of sweet tooth pastries, baked goods and treats too. 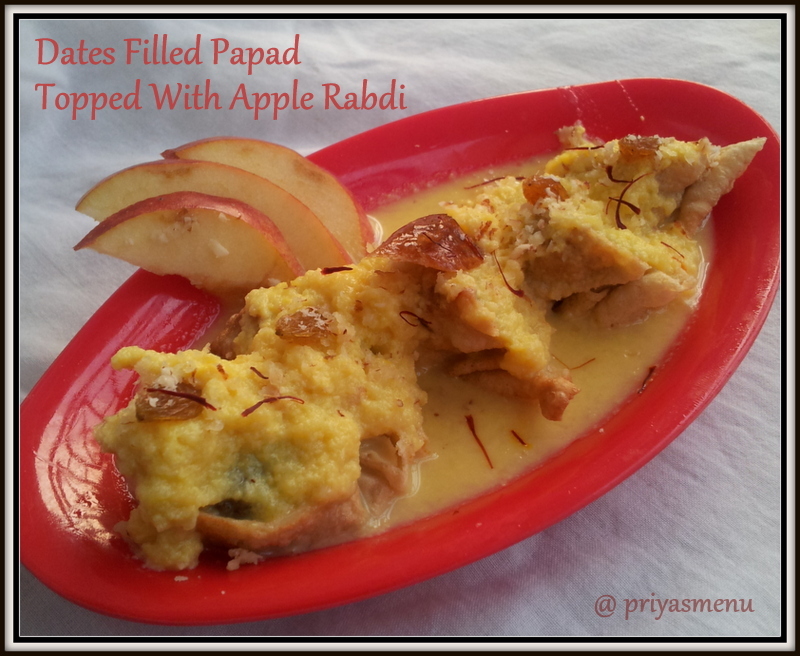 I am really enjoying the life of blogging, sharing the recipes, got in contact with my dear blogger friends’ lots and lots. It was fun and loving and chatting with FB blogger friendsJ My greatest support is my dearest mom and my hubby. My most favorite cookery show is FOOD NETWORK TV Channel in the U.S.
Priya : What comes to your mind when you hear the word “Sweet “. Priya : What’s your family’s most favorite recipe which you cook? 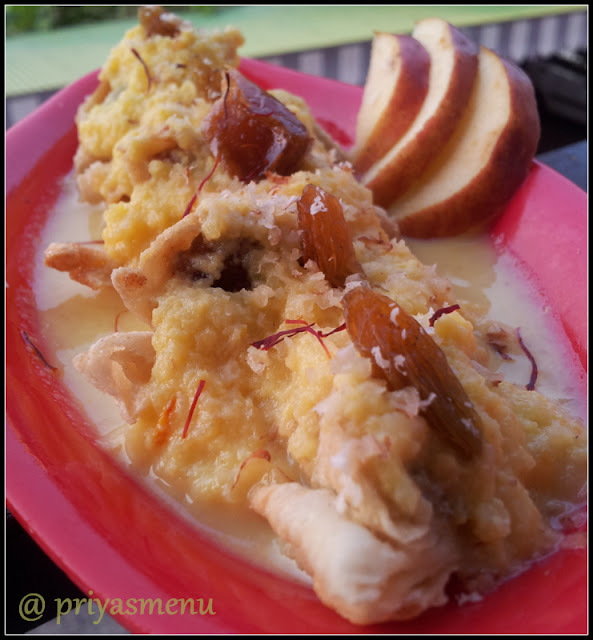 Pls share with the link if you had posted in blog. Always use parchment paper in any cake pan to avoid sticky. If not having parchment paper, grease it with oil or butter and dust it with flour. Wrap aluminium foil on the top of the cake to avoid too much browning while baking for the last 10 minutes of baking time. Never open the oven door while it is baking. For cleaning silver articles, Add baking soda and salt with very hot water in a bowl. Add silver lamps small ones into it and let it sit for about ½ hour or till it gets cleaned up to remove the dirt. 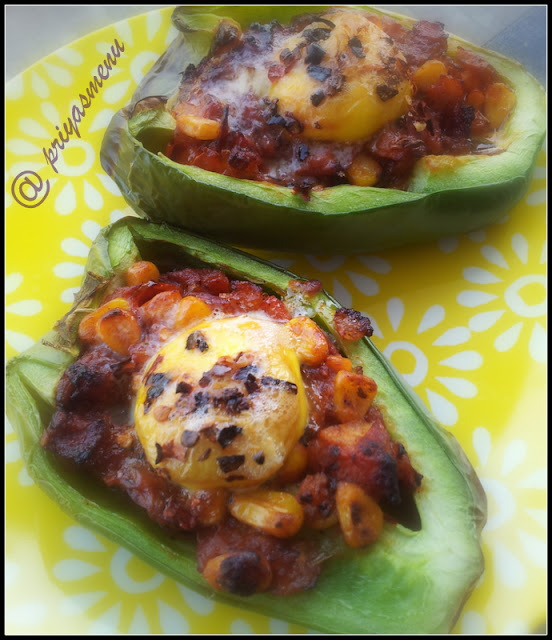 I like her blog and it is full of well explained steps and creative recipes on her own. She is so sweet and having her as my sweetest friend! She is very active in her blogging life and makes lots and lots of friends and implements new more recipes in her blog. Badam(Almonds) or Cashew nuts coarsely chopped. 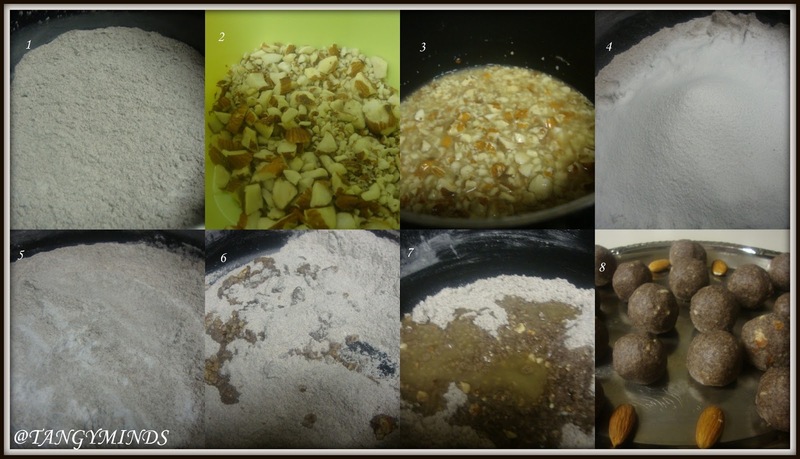 Sieve ragi powder in a bowl. On medium heat, lightly roast the ragi powder into the non stick pan for few minutes till raw smell goes. Keep aside once roasted. Add 2 Tablespoons of ghee to the small frying pan, while ghee is hot, put chopped cashew nuts or badam and cook till it get light brown in color. Turn off the heat and keep aside. Sieve powdered sugar in a separate bowl and put into the ragi powder mixture. Add cardamom powder to it. Mix well. Put the remaining ghee in the saucepan on medium heat till it gets hot. Turn off the heat. Immediately pour the hot ghee into the ragi sugar mixture. Mix well with wooden spoon. Add roasted cashewnuts or badam. Apply ghee on both sides of your hand. Make it into balls while it is semi hot. If allow it to cool then it won’t make balls. Serve it and store it in an airtight container. Tips: Make sure the powder mixture is semi hot and make it into balls. Friends, hope you all had a great time with an interesting chit chat… will meet you all next week.. Happy Weekend!